Eighty-two years ago today, in the early morning hours of May 20, 1927, aviator Charles Lindbergh took off from Roosevelt Field in Garden City, Long Island, and headed east. 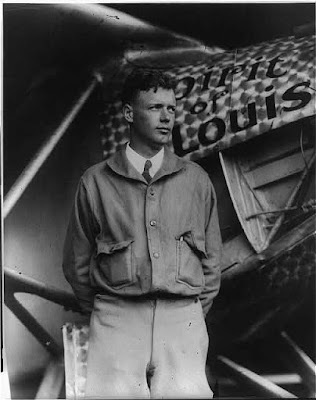 Thirty-three and a half hours later, he touched down at Le Bourget airport in Paris, making Lindbergh the first aviator to successfully fly nonstop from New York to Paris and the winner of the $25,000 Orteig Prize. 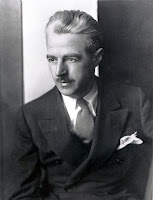 The Orteig Prize was sponsored by hotelier Raymond Orteig who owned the Lafayette and Brevoort Hotels in Manhattan. 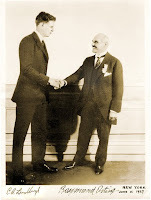 Orteig, hoping to boost Franco-American relations, first offered the prize to complete a transatlantic flight in 1919. When no one had made an attempt in five years, Orteig extended the competition and by 1926 it had begun drawing serious competitors. However, the hazards of aviation meant that by the time Lindbergh began his historic flight, six of his fellow competitors had died. Much more about New York in the Roaring Twenties can be found in Inside the Apple: A Streetwise History of New York City, available now. 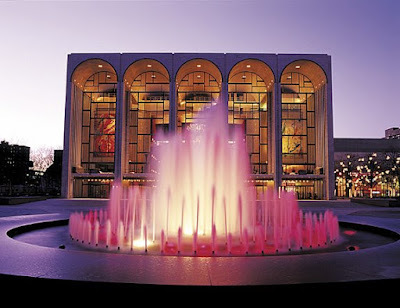 Glenn Collins at The New York Times posted an interesting blog entry today about the mystery surrounding the naming of Lincoln Center. The center, which is celebrating its 50th anniversary, is named for nearby Lincoln Square. 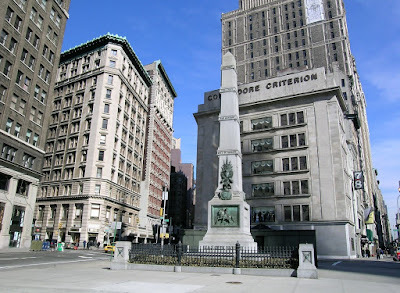 But there seems to be no evidence to explain why this small triangle of land where Broadway and Columbus cross each other at 65th Street* was named in 1906 after President Lincoln. If, indeed, it was named after the Great Emancipator at all. But we have a theory as to why there's a Lincoln Square. 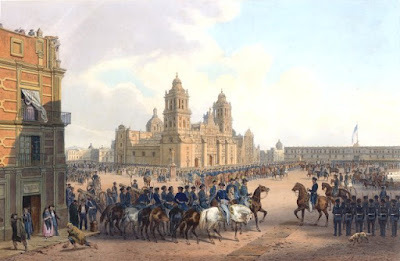 In March 1891, the next triangle of land north--where Amsterdam and Broadway cross at 70th Street--had been named for recently deceased Civil War general William Tecumseh Sherman (who'd lived in a townhouse nearby). 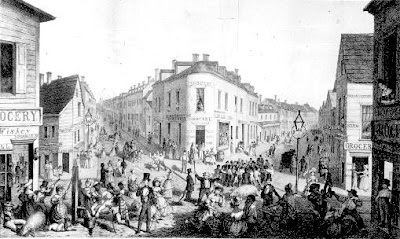 Soon the Sherman Square Hotel opened and, just a few blocks south, the Tecumseh apartments; Sherman Square quickly became a real draw and the center of the neighborhood. As the new IRT subway began to bring residents to the Upper West Side in 1904, real estate development reached a fever pitch. It seems plausible that it was developers who pushed the city to rename the area around 65th Street Lincoln Square in an attempt to raise property values. They may have reasoned that if a Sherman Square was good, wouldn't a Lincoln Square be even better? As Collins points out in his article, details are hard to track down. But we wouldn't be suprised if the answer turns out to be this real-estate one-upmanship. * Lincoln Square the northern of the two triangles at this intersection; Dante Square is the name of the southern one. Much more about the Upper West Side and the city's propensity for renaming things can be found in our book, Inside the Apple.